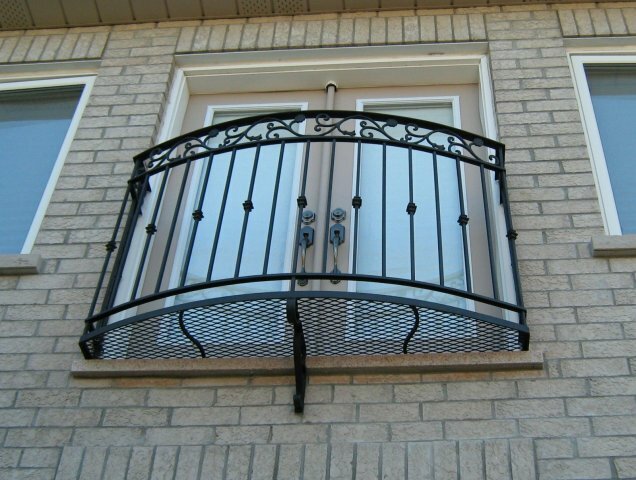 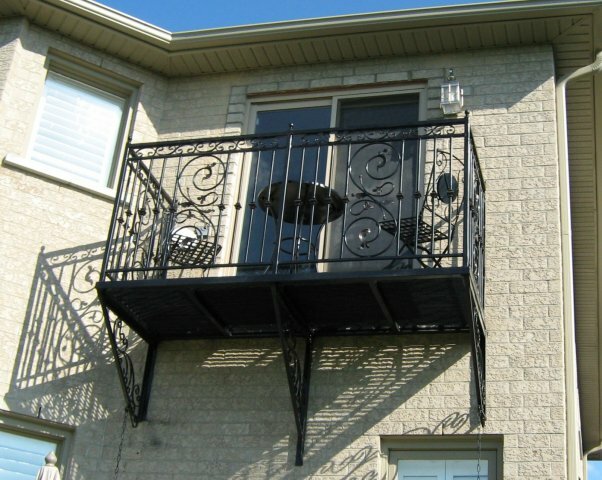 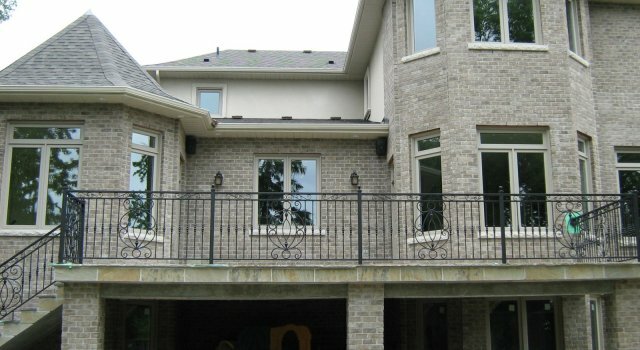 Whether ornate or simple, classic or contemporary in appearance, the primary function of a balcony is safety. 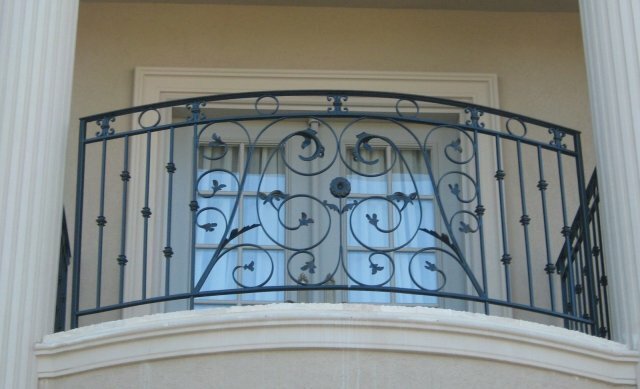 However, a custom designed balcony and balustrade in strong, hand-forged wrought iron can also make your property exclusive to you, and can provide extra living space, individualised elegance, and add value to your building. 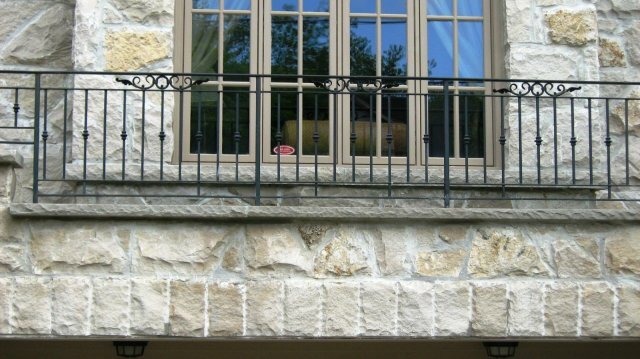 An ideal choice to enhance your home’s sense of grandeur, wrought iron balconies and balustrades are sturdy, withstand adverse weather conditions, resist rust and do not require painting. 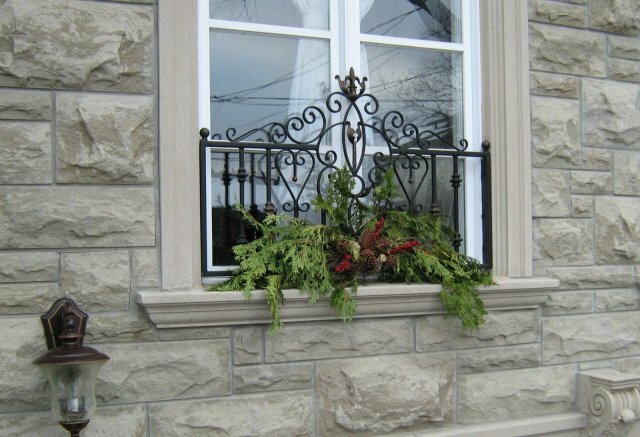 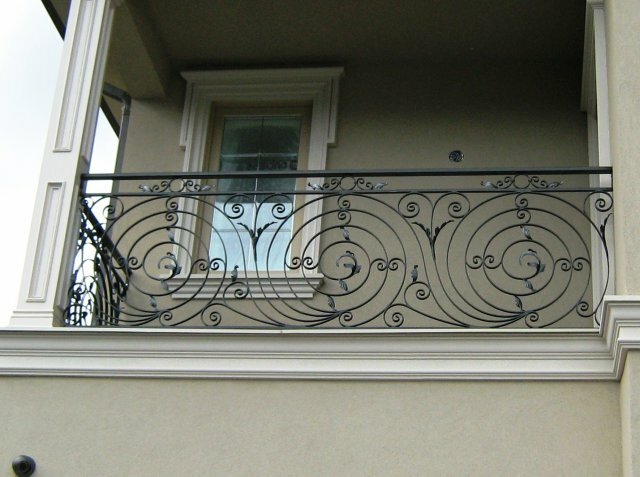 Iron Art can custom create your ironwork to suit your taste, or our professional craftsmen can match your balcony to your existing iron fences and gates.